Teachers truly have a heart of gold especially for handling your kids all day long (five times a week!). 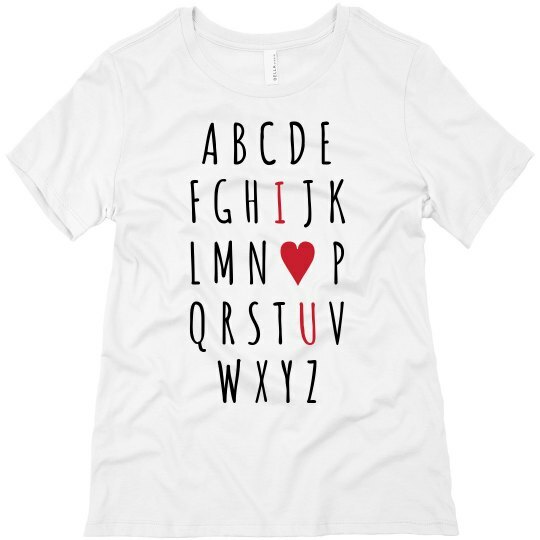 Show how grateful you are to have them and make them feel loved with this custom shirt for Valentine's day. It's always nice to show a little love and appreciation.